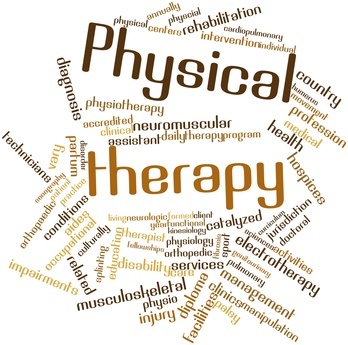 Did you know that YOU have the right to choose your physical therapist? When you get a physical therapy referral from your physician, you can visit any provider you like. It’s common for the physician’s office to recommend a provider if the office is familiar with or has an affiliation with that provider. The choice is yours. You can either visit the provider recommended by your physician, or any other provider that you feel comfortable with. Most states allow the patient to see a physical therapist without a physician’s referral. If you don’t know whether you need a referral, don’t worry. Just call our office and we’ll get the answer for you. 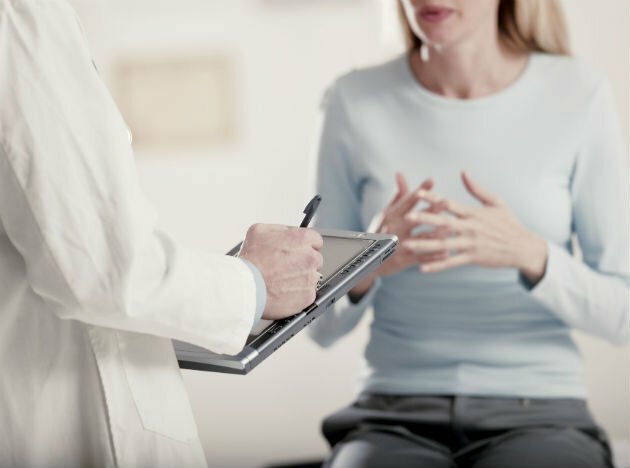 Some insurance policies may require a visit to your primary care physician before attending physical therapy or may require you to use ‘preferred providers’ only. This is also something we can look into for you when you give us a call. Your physician may advise you to visit their own in-office physical therapy facility or one that is run by a large hospital. You can do so, or research and use an independent physical therapist in private practice – the choice is yours. You are not obligated to go to any particular physical therapy office / clinic; even if your surgeon or physician suggests that office. The American Physical Therapy Association (APTA) requires it’s members to abide by the Association’s Code of Ethics. This ensures that they are committed to providing competent and compassionate care. 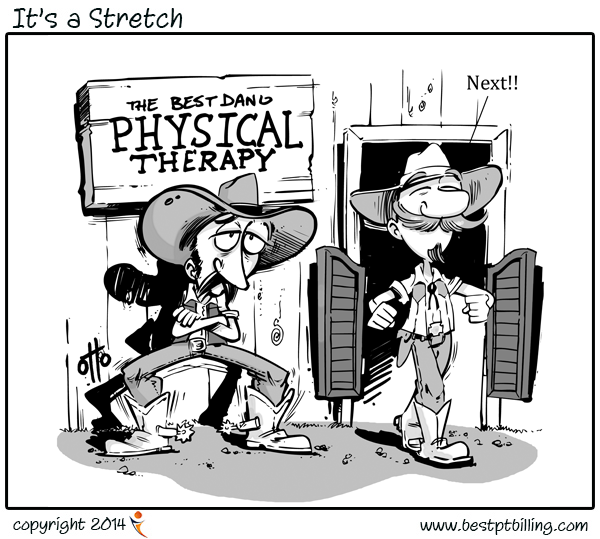 Any physical therapist you choose should be licensed by the state he / she is practicing in. Physical therapist assistants (PTAs) should always be supervised by a licensed physical therapist. Make sure the clinic participates with your specific insurance company and plan. Ask them and they will find out for you. There are times when you may find a physical therapist who specializes in a skill that is related to your particular needs / condition that may not participate with your insurance. To ensure that your needs are best met, you may consider paying out of pocket for these specialized skills. Find out if your physical therapy clinic submits insurance claims on your behalf. If not, then you will have to submit your own claims. Your insurance company should be able to verify how many visits they allot for your particular problem and be able to tell you what your co-pay is. In most cases, the physical therapy clinic can also verify this information for you. You should also ask whether or not you have met your insurance deductible amount. Ask the physical therapist’s clinic to help you determine what you will be responsible for financially. Your first visit to your physical therapist office will include a detailed initial evaluation. This evaluation will help the therapist to identify your problems using special testing procedures. Once your physical therapist has evaluated your condition, they will be able to design a plan of care that specifically meets your needs. If you have certain concerns or goals, make them known at this time so your therapist understands what you are expecting from your visits. 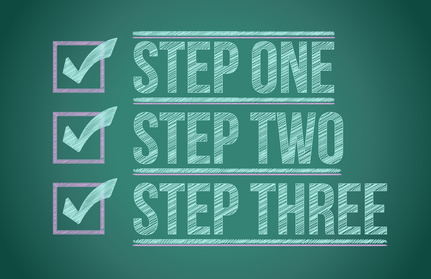 As a part of the program design, expect a treatment timeline with realistic goals. This timeline may be changed as you progress, depending on how well your body responds to treatment. Along with regular visits to your therapist’s clinic, you will most likely receive a home exercise plan (HEP) in which you will be given specific exercises to do at home in between your regular office visits. This will help facilitate faster recovery, so stick with the program at home! Always speak openly with your therapist if you have any concerns or limitations. As your physical therapists, we will work with you closely and help you recover as quickly as possible. We hope to get the opportunity to work with you.